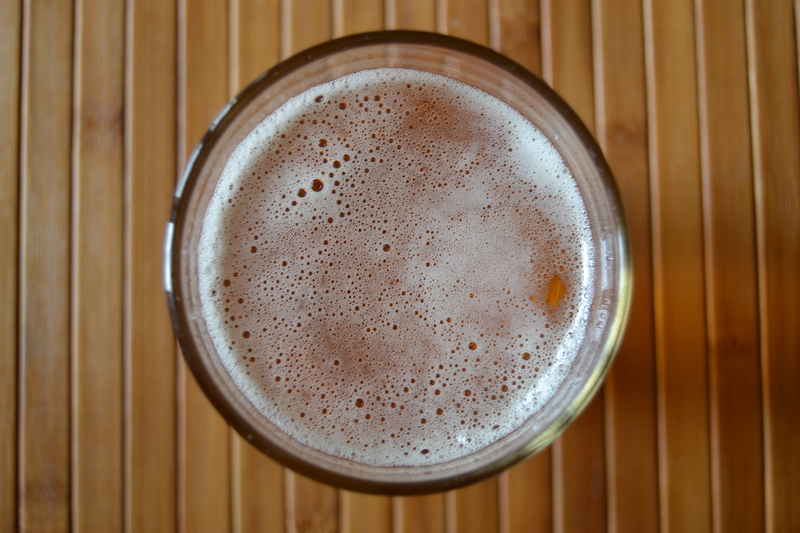 If you like craft beer as much as us, then you’re always looking for your next fix. Fortunately, Wisconsin happens to be a very big producer of premium, quality craft beer. But where can you find the best micro-brewery? While we can’t answer that (“best” is subjective), we can at least tell you where you can find good craft beer in Wisconsin. This is because most people can agree on quality, and the Minhas Craft Brewery certainly doesn’t lack in quality. 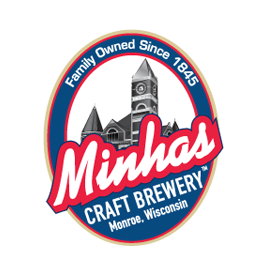 Located in Monroe, the Cheese Capital of the USA, the Minhas Craft Brewery has been in operation for over a century. (That’s a hundred years!) Today it is known as the 2nd oldest micro-brewery in the USA as well as the 10th largest. The products that we offer are as varied as the people who come visit us, so we have something for everyone. From dark ales to pale ales to IPAs, we even have gluten free options for people who are unable to consume gluten. Further to that, we also offer a Wisconsin micro-brewery tour. The latter runs 7 days a week and gives participants the opportunity to visit our premises, all while learning more about craft beer and sampling some of our best-selling products. If you’d like to participate on one of our micro-brewery tours, or if you’d like to purchase some of our products directly from us, visit www.minhasbrewery.com or give us a call us at 1-800-BEER-205. Until then happy and safe drinking from the Minhas Craft Brewery!